The most extraordinary victories often feature a determined underdog who defies all odds and defeats an unstoppable force. Those are the type of athletes who possess tremendous heart and an unbreakable warrior spirit, and through their actions, achieve immortality. 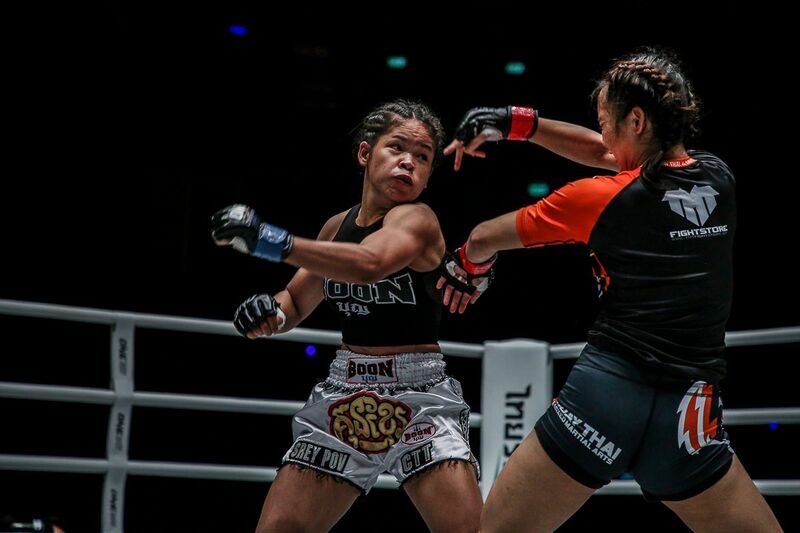 While ONE Championship has a roster full of talented martial artists who have risen to great heights, there are three in particular who have reached the highest of mountains, and became superstar ONE World Champions. Although each one of them followed their own martial arts journeys, they were similarly confronted with a critical battle against an intimidating force that stood between them and destiny, and prevailed. Incredibly, within an epic seven days in November all three will next see action, with two of them going up against each other in a World Champion showdown. 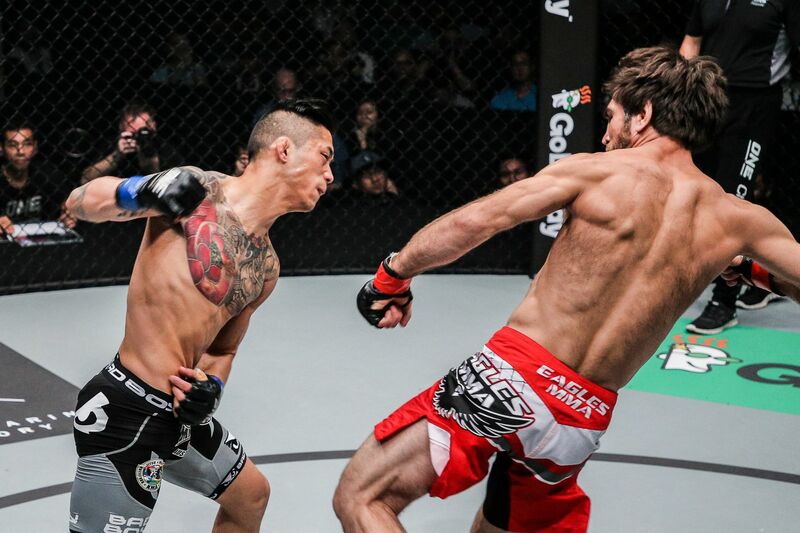 No one has ever questioned the legitimacy of Eduard “Landslide” Folayang as a martial artist. The Baguio City knockout artist is a multi-time SEA Games wushu gold medalist, and long-revered for his striking. That said, he was most certainly an underdog heading into his title challenge against Shinya Aoki at ONE: DEFENDING HONOR in November 2016. Regarded as Asia’s best martial artist of the modern era, the Japanese submission wizard decimated his opponents with world-class grappling, and entered the championship tilt on a fantastic 9-bout win streak. Initially, Folayang was in trouble the moment the opening bell rang. Aoki fearlessly ran through the Filipino’s punches, took him down, and even got on his back and locked in a body-triangle. Before the champ could secure the rear-naked choke, however, the Team Lakay striker escaped. Although the Japanese lightweight kingpin continued with his takedown-heavy game plan, he was tiring, and Folayang was gaining confidence. “Landslide” then started connecting with some fierce combinations, and 41 seconds into the third stanza, he caught the charging grappler with a spectacular flying knee. The challenger then rained rapid-fire punches on the Japanese legend until the referee waved the match off, and awarded Folayang with the ONE Lightweight World Championship. Now, Folayang’s next challenge comes in the form of ONE Featherweight World Champion Martin Nguyen, who also appears on this list, on 10 November at ONE: LEGENDS OF THE WORLD in Manila. “The Burmese Python” Aung La N Sang took a gamble. 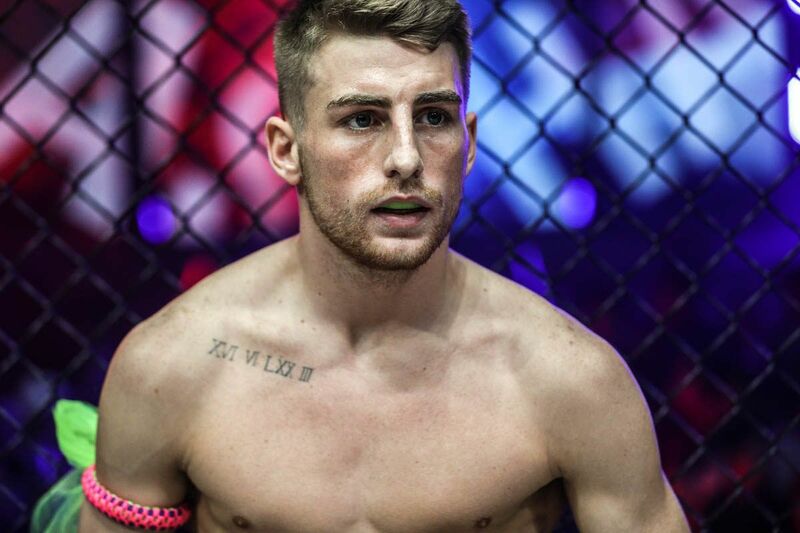 He courageously replaced an injured Marcin Prachnio on two weeks’ notice to challenge Vitaly Bigdash for the ONE Middleweight World Championship at ONE: QUEST FOR POWER this past January, but he did not have enough time to properly prepare. Despite a valiant effort, he was soundly defeated via unanimous decision. Even though Myanmar’s favorite son was granted a rematch five months later at ONE: LIGHT OF A NATION, in his hometown of Yangon no less, he knew he was entering the Thuwunna Indoor Stadium as the underdog. After all, he was competing against an undefeated titleholder who recently prevailed against him. The people's champion is now a ONE World Champion. Myanmar, be loud & proud for Aung La Nsang(Burmese Python)! Still, Aung La N Sang was confident. He had a solid eight-week training camp and was focused. That showed once the bell rang, as “The Burmese Python” stunned his Russian nemesis and nearly scored a TKO in the opening stanza. Although Bigdash recovered and tried grounding his opposition, the Myanmar hero would not have any of it. He got up and kept trying to finish the champion with his sharp combos, applying even more pressure in the championship rounds. 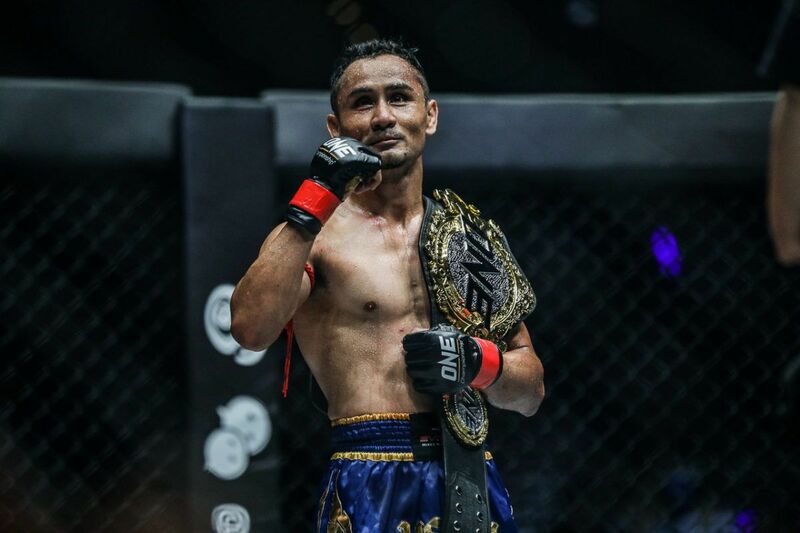 He may not have gotten the finish that night, but Aung La N Sang’s relentless pursuit of victory swayed the judges, as he earned the unanimous decision and the ONE Middleweight World Championship. In the process, he made headlines as the most successful athlete in Myanmar’s sporting history. Not content to rest on his laurels, he will literally face the biggest challenge of his career in the form of heavyweight Muay Thai world champion Alain “The Panther” Ngalani, who is coming off a huge record-setting knockout win. The bout takes place at ONE: HERO’S DREAM on 3 November in Yangon, Myanmar. 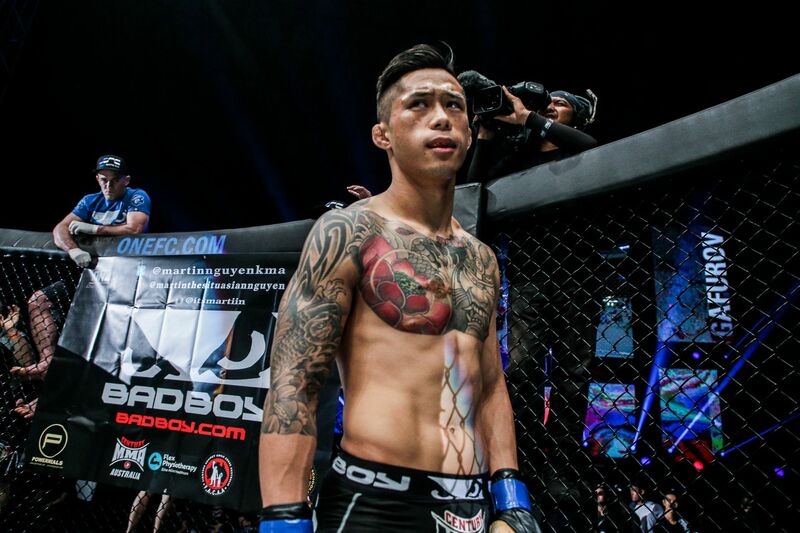 Last August, Australia’s Martin “The Situ-Asian” Nguyen challenged then-undefeated ONE Featherweight World Champion Marat “Cobra” Gafurov for the title at ONE: KINGS & CONQUERORS. In doing so, he stepped into Stadium Negara in Kuala Lumpur, Malaysia, as one of the biggest underdogs in company history. In a way, it was justified. Nearly two years earlier, he challenged Gafurov for the interim title on short notice, and was submitted in 41 seconds flat. That memory, along with the Dagestani grappler’s dominant streak of rear-naked choke submissions, painted an impossible picture in a lot of people’s minds. As the rematch got underway, the Australian soon found himself in deep water. Once again, Gafurov was on his back and attempting to secure the rear-naked choke. It was deja vu all over again, except Nguyen remained calm, escaped the hold, and got back to his feet. 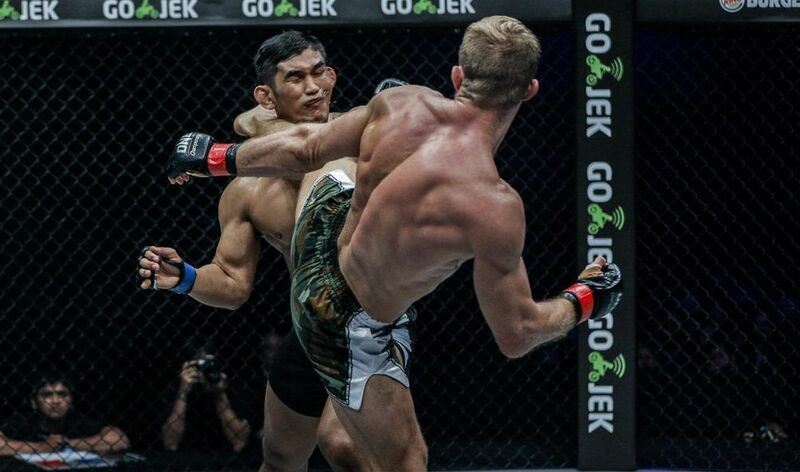 The champion was exerting a lot of energy with his takedown and submission attempts, and as the match wore on, a more comfortable Nguyen cleverly picked his shots. 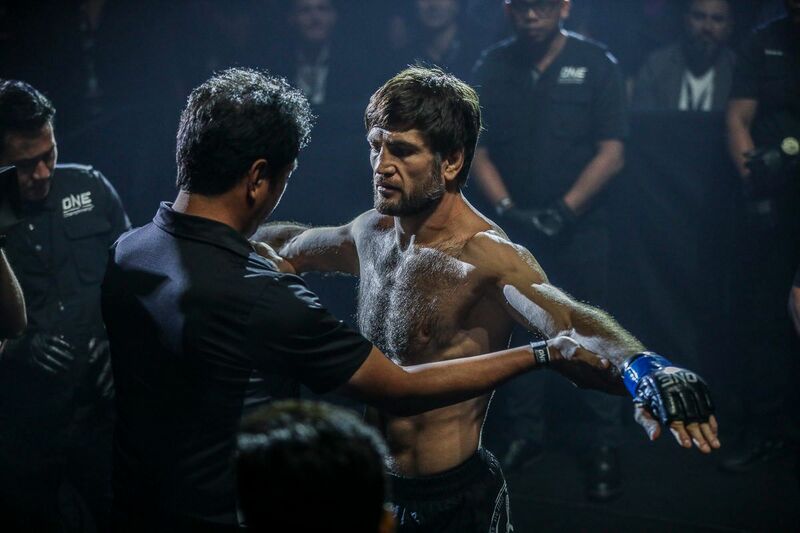 In the second round, Gafurov dropped his lead hand as he went for a leg kick. “The Situ-Asian” responded with a perfectly-timed overhand right that instantly knocked out the Dagestani. 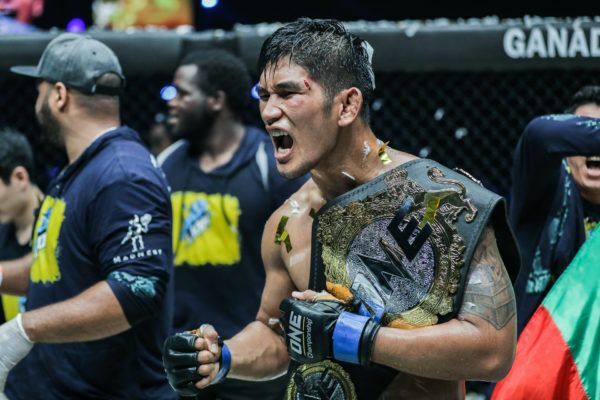 With a single strike, Nguyen defeated the seemingly-unbeatable grappler in highlight reel fashion, and claimed the ONE Featherweight World Championship. 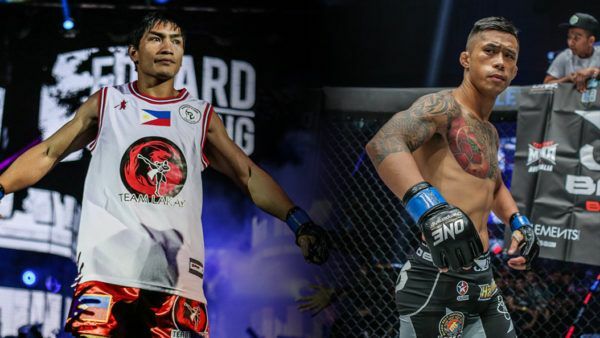 Now, he will attempt to do the same against a friend and fellow ONE World Champion in Folayang, in a bid to make history as the organization’s first athlete to simultaneously hold belts in two divisions.